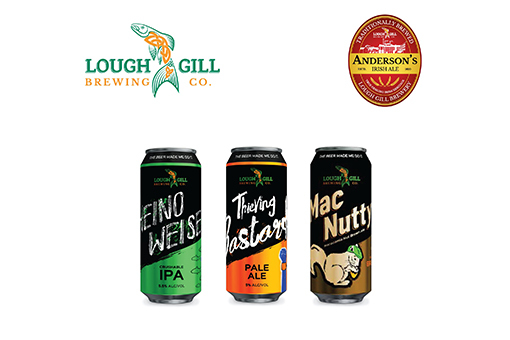 Founded in 2016 Lough Gill Brewery restored the lost tradition of brewing in a town that once hosted 5 breweries. The brewery is located in the Doorley Park area of Sligo close to the shores of Lough Gill which is also its water source & main ingredient in all the beers. We are a passionate team who takes pride in each beer we brew. Our Beer philosophy is to brew the best beer using the best ingredients and where possible to add some local indigenous ingredients to the brews. We like to experiment, we like to have fun but most of all we enjoy nothing more than watching our friends & family of customers enjoy our beers. 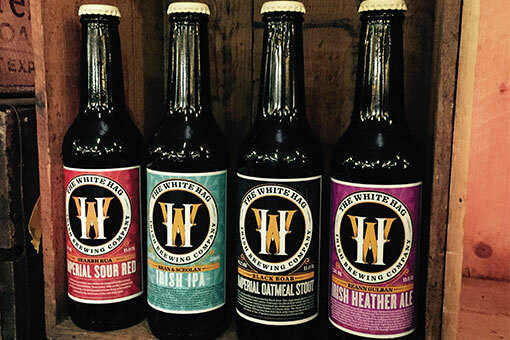 The White Hag produces craft beers from ancient recipies indigenous to Sligo and the North West of Ireland. This sets up apart from all other craft beers and creates a unique positioning. We brew big bold and beautifully flavored beers using locally sourced raw materials. Our beers and brands bring interesting stories of Irish mythology to the world. 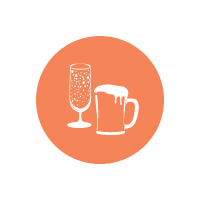 We satisfy our customers needs for great tasting and interesting beers. Open: 10am-6pm. Tours by Appointment.